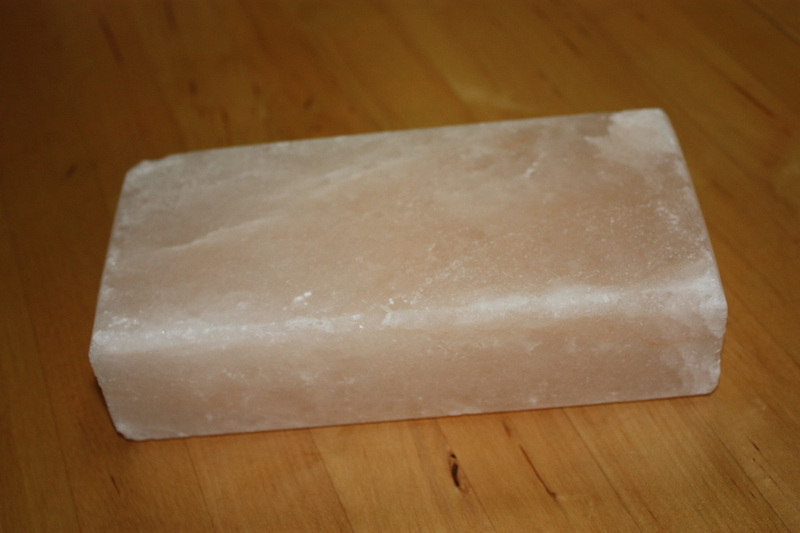 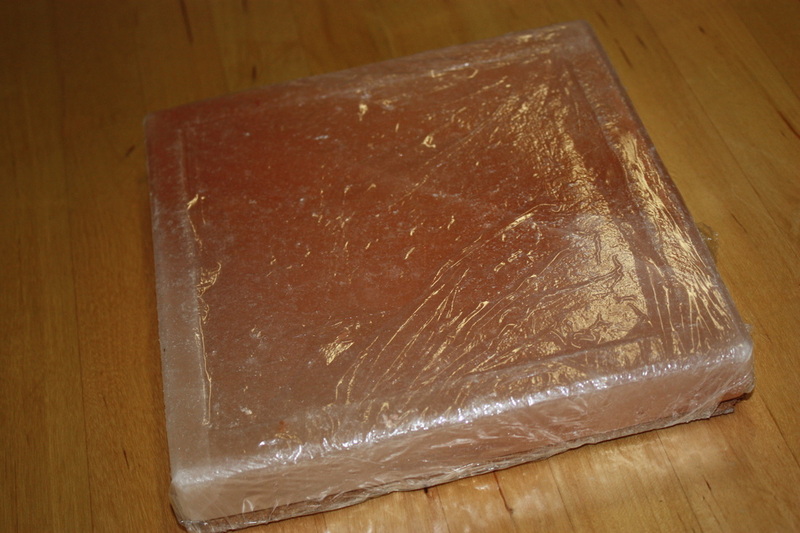 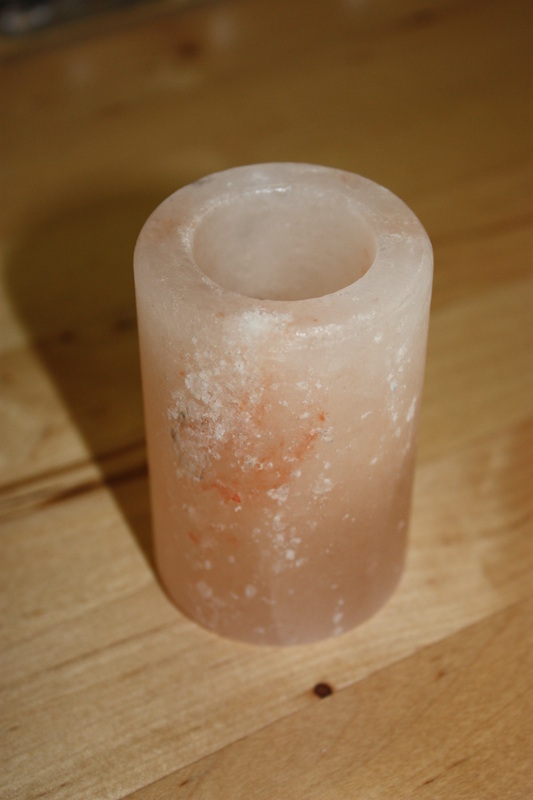 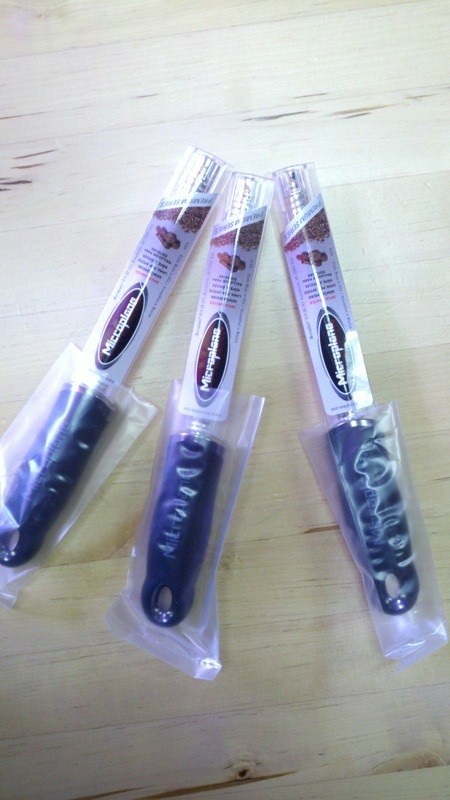 Himalayan Pink Sea Salt comes from an ancient sea bed in the Himalayan mountain range. 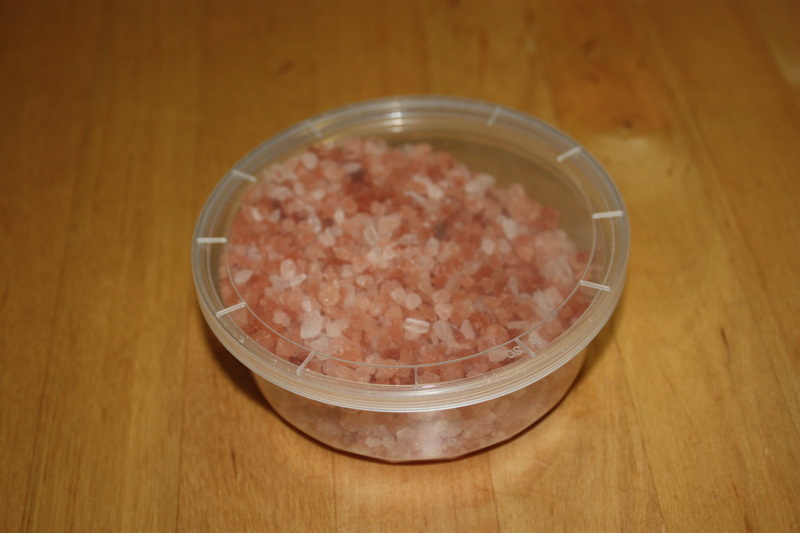 It is the purest, healthiest salt on the face of the Earth! 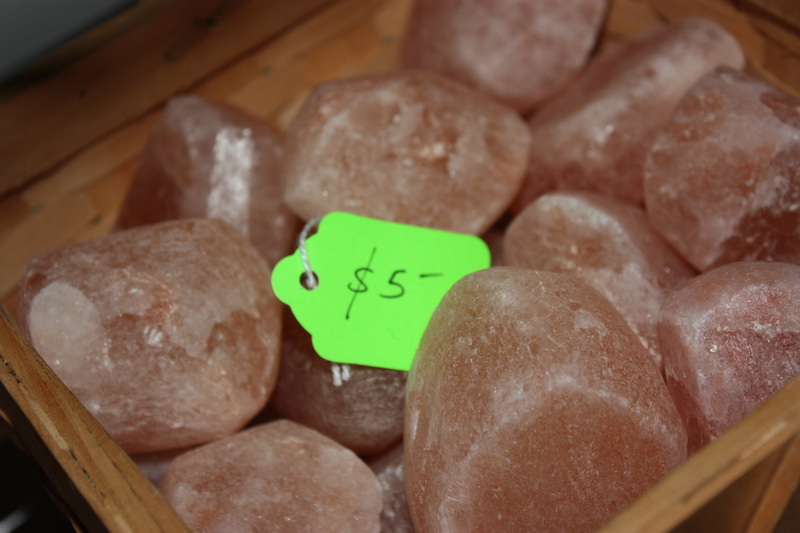 With 84 trace minerals, this salt is surprisingly GOOD FOR YOU. 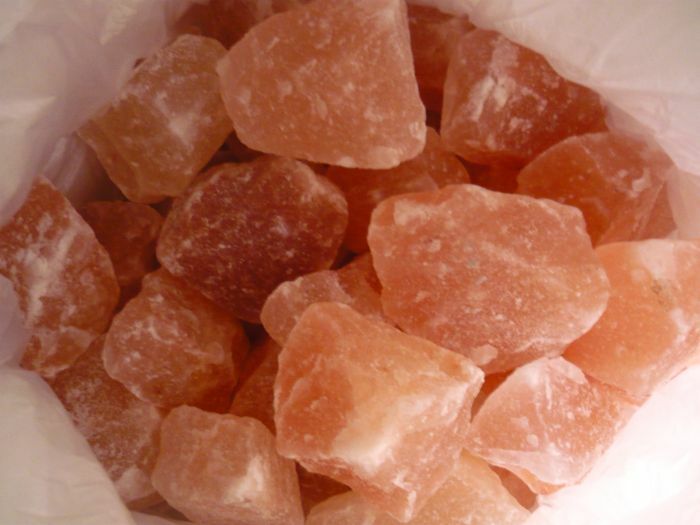 The one salt you can feel good about eating.